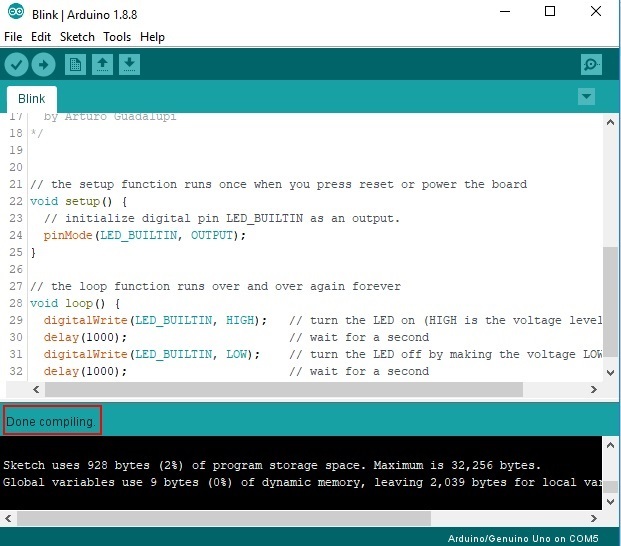 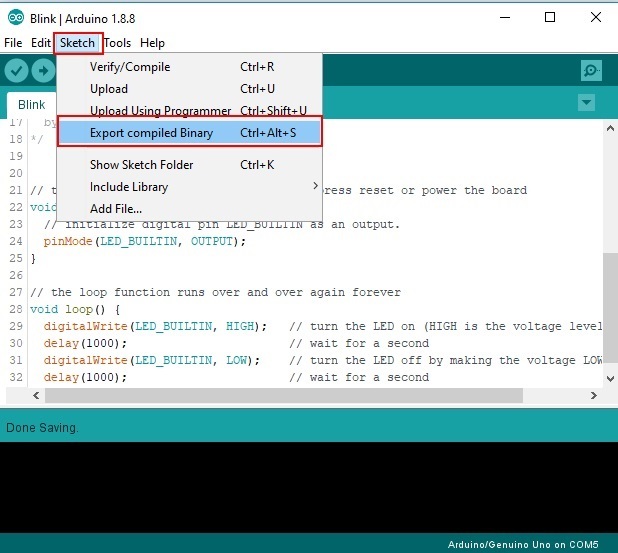 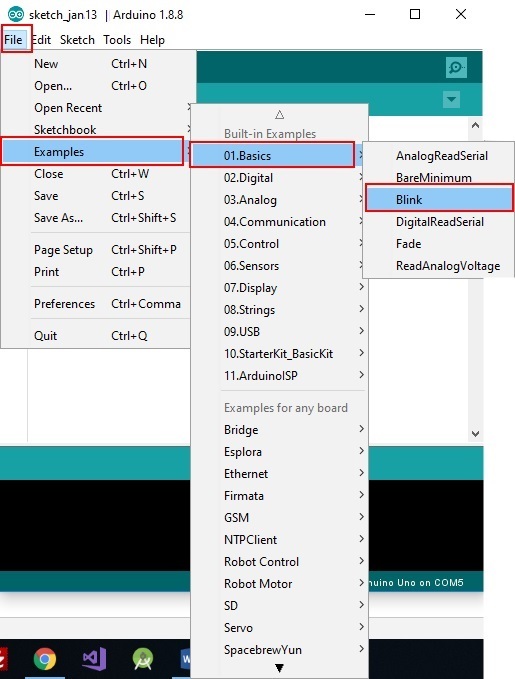 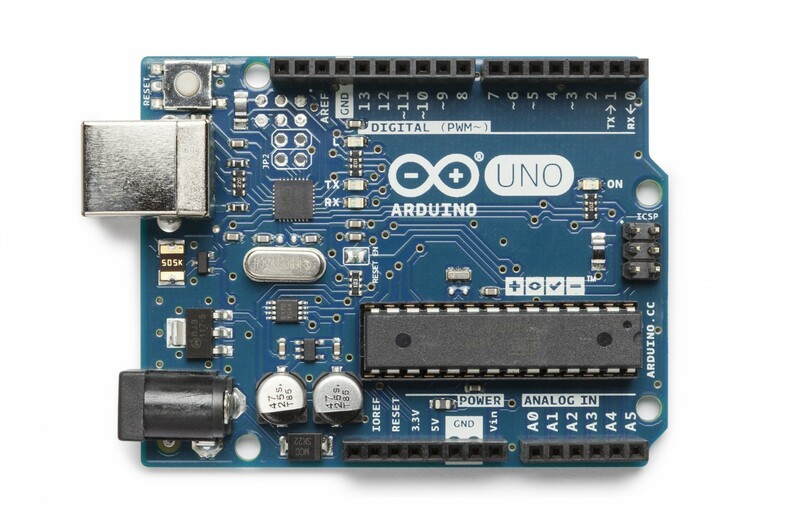 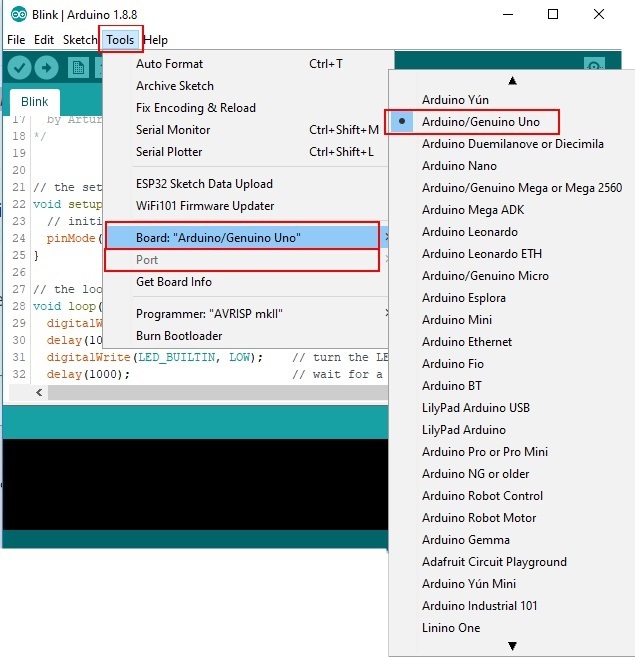 We will learn how to generate a binary file (file with extension .bin) from your sketch in the Arduino IDE. 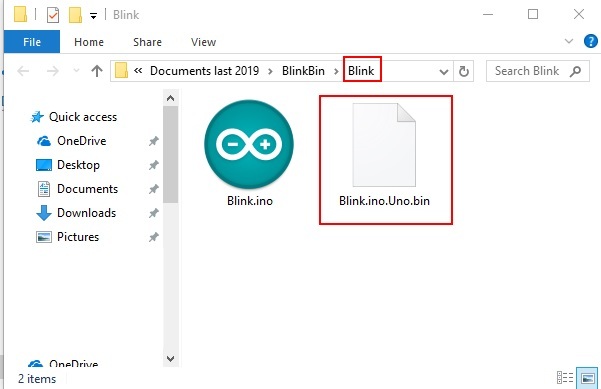 Go to File->Save As... to save the blink sketch. 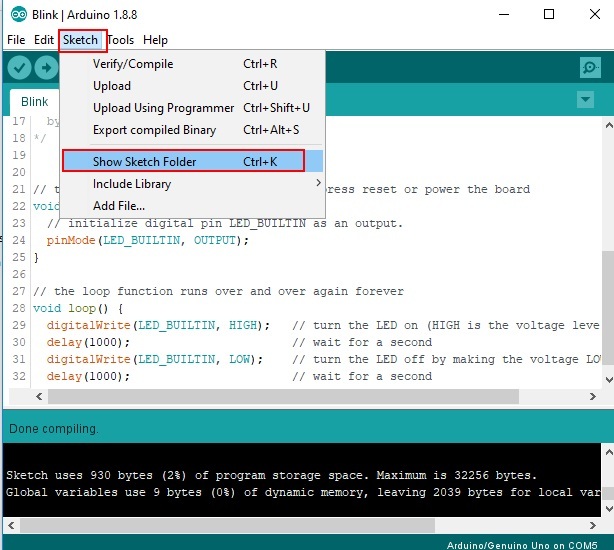 Go to Sketch->Export compiled Binary to generate a binary file from your sketch. 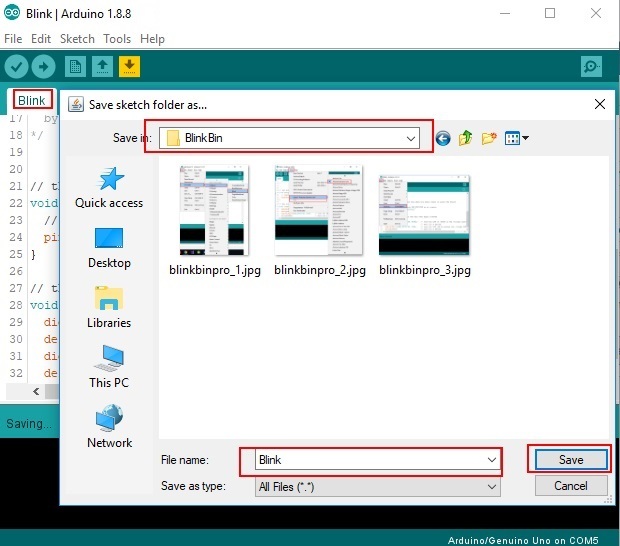 You will see two files in your Sketch folder: the .ino and the .bin files. 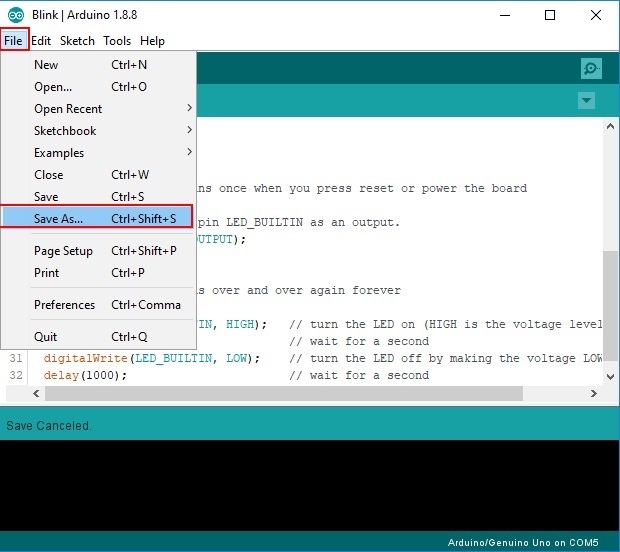 We learnt how to generate a binary file (file with extension .bin) from your sketch in the Arduino IDE.